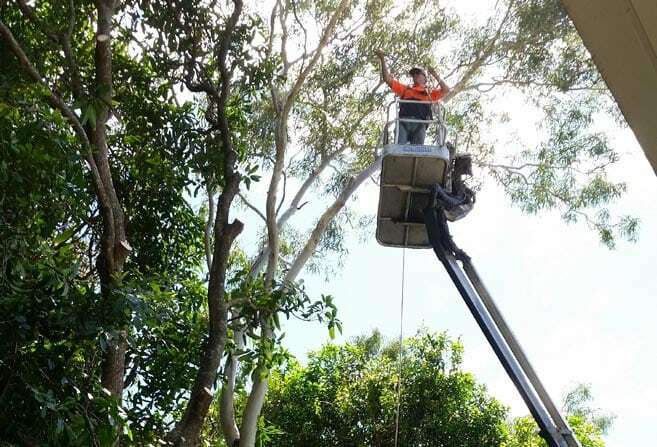 At Wades Tree Services we love trees just like you. 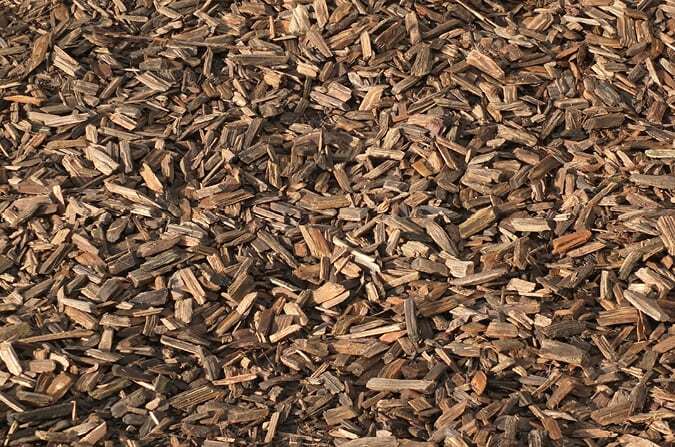 We have been looking after trees and gardens for 20 years, so we understand how to get the best from your trees. 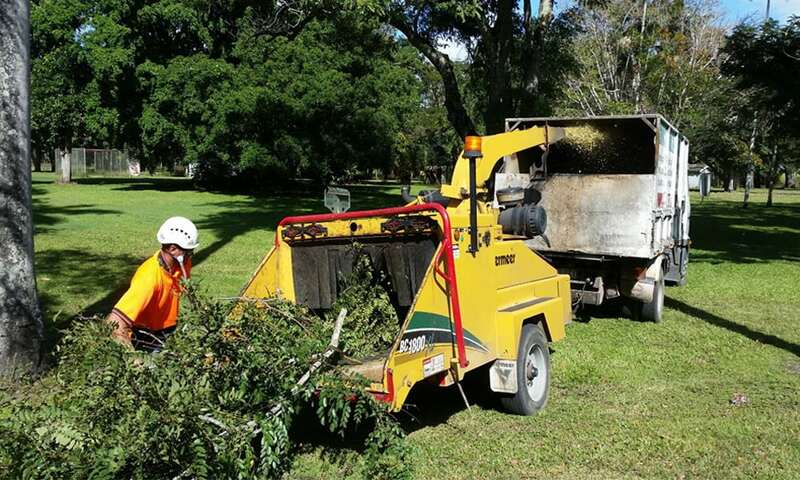 We have all the equipment required to trim, remove, mulch and stump grind so we can do it all. We provide obligation free quotes and no payment required till the job is completed, so you know what our services will cost and you won’t be left with a half-finished job. 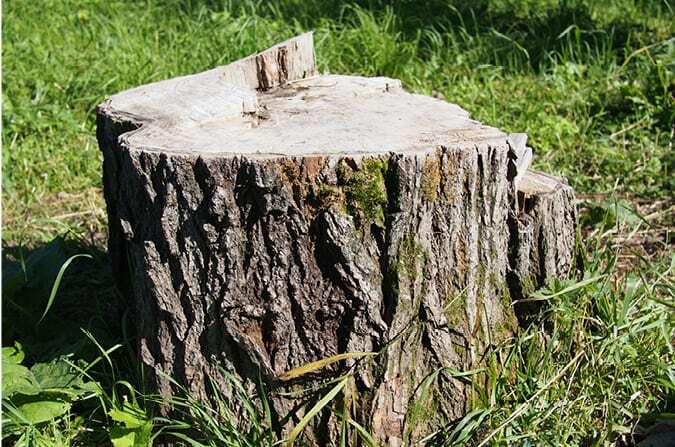 We have a lot of regular and repeat work for both domestic and commercial jobs so you can be assured of quality tree services. 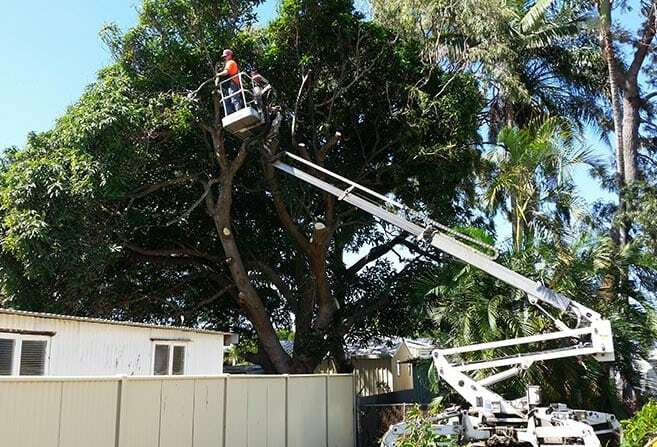 Our two qualified arborists know exactly how to look after your trees and can remove a branch or the whole tree without damaging your tree or property. 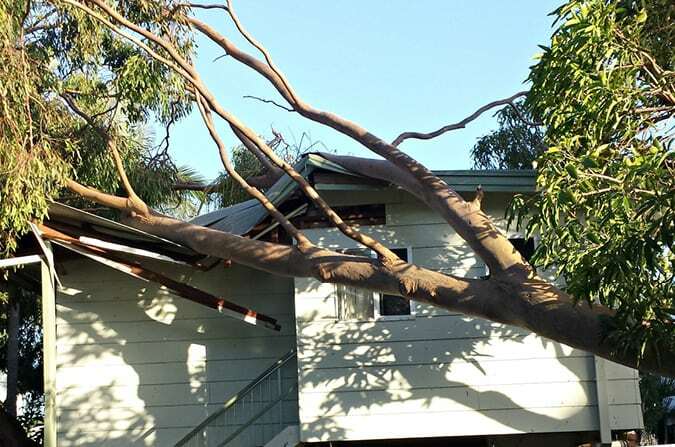 We have provided storm and cyclone cleanup services all over QLD so have all the experience and equipment to deal with emergency situations. Our regular service area is within 100 km of Mackay but we also travel further West on demand. If you are on our service area map please call to see when we will next be in your area and we will look after you too.